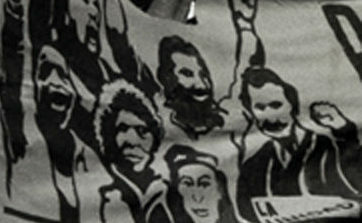 This is the digital archive of the League of Revolutionary Struggle (LRS). You can use it to access selected articles and special features from Unity/La Unidad Newspaper and full PDF’s of the journals and magazines published by Getting Together Publications, the publishing arm of the LRS. 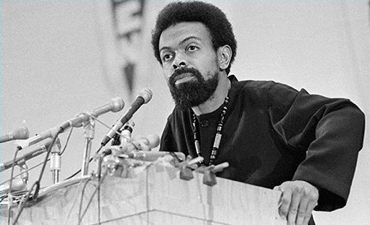 You can also find the Program of the League of Revolutionary Struggle, essays and poetry by Amiri Baraka you will see nowhere else, and an ever-expanding library of oral histories of members of the League. 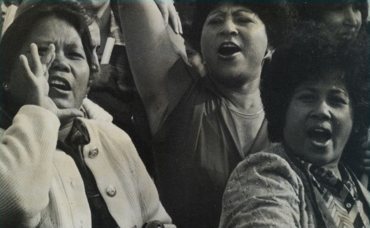 We include some contemporary writing and features to help younger people understand our ideas of socialism and more about the times in which we originally organized. Don’t miss the FAQ’s section! 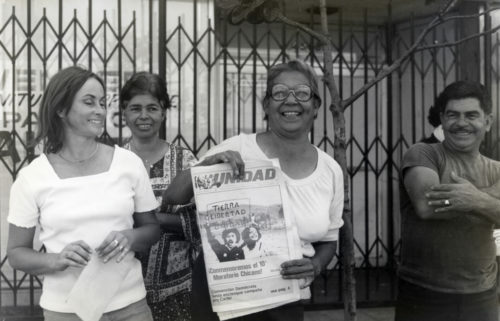 In the Media Archive on this site you will find an expanding cross section of thirteen years of striking Unity photos, plus slideshows, videos that were produced as organizing tools, and graphics created by artists exclusively for Unity/La Unidad and other LRS publications. On every page you can use the search features at the upper right corner as well as the portal boxes at the bottom. The Unity Newspaper page has a grid to help you view each year’s issues with accompanying photo slideshows. We are in the process of digitizing the Spanish and Chinese language editions of Unity as well as the newspapers of predecessor organizations.